Born and raised in Vancouver, Catherine began her career in the television industry, working on such iconic shows as Front Page Challenge and Shari Lewis’s Lamb Chop. Transitioning to the music industry in the late ‘90s, she went on to spend almost a decade on the road working with acts such as Sheryl Crow, The Pretenders, The Tragically Hip, Chantal Kreviazuk and Dido. In 2004, Catherine took her background in television, married it to her rock ‘n’ roll pedigree and started BRANDLIVE Management Group with partners Jordan Melville and Paul Runnals. A brand activation event management company, BRANDLIVE is behind some of the province’s largest public gatherings such as Honda’s Celebration of Light, Canada Day at Canada Place and the Squamish Valley Music Festival — all of which drive considerable economic benefit to British Columbia. As the President of BRANDLIVE, Catherine is the driving force in the agency’s growth — in people, revenue and its strategic direction. Her role in business development, along with her savvy people skills and knack for motivating supporters, clients and staff, has helped to grow the Vancouver agency into an award-winning production company. She is a Top 40 Under 40 recipient and in 2012 was named Event Professional of the Year at the National Canadian Special Events Awards. Catherine sits on the board of Tourism Vancouver, Mark Brand’s A Better Life Foundation, SFU’s 149 Arts Society and the Global Poverty Project. 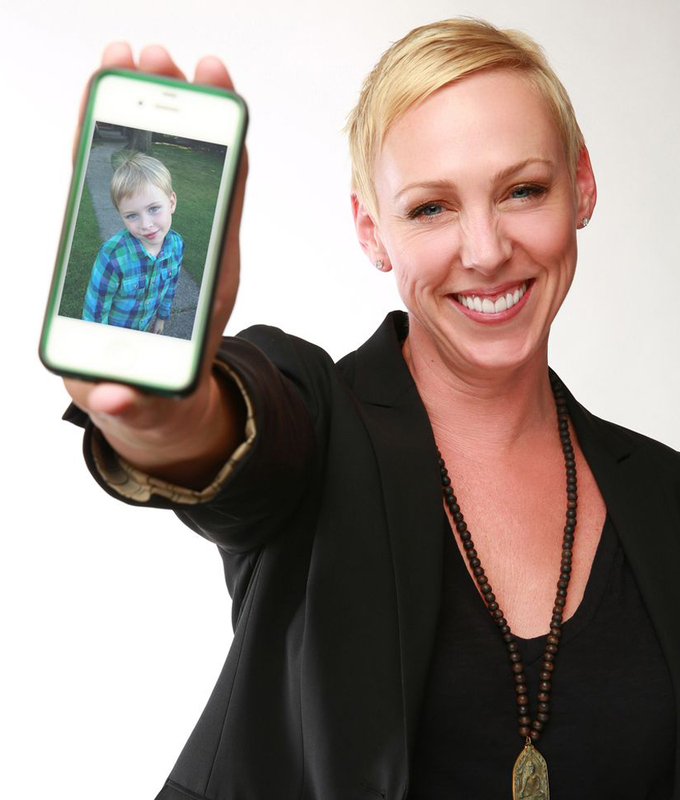 She lives in North Vancouver with her husband of twenty years and their seven-year-old son, Griffin.